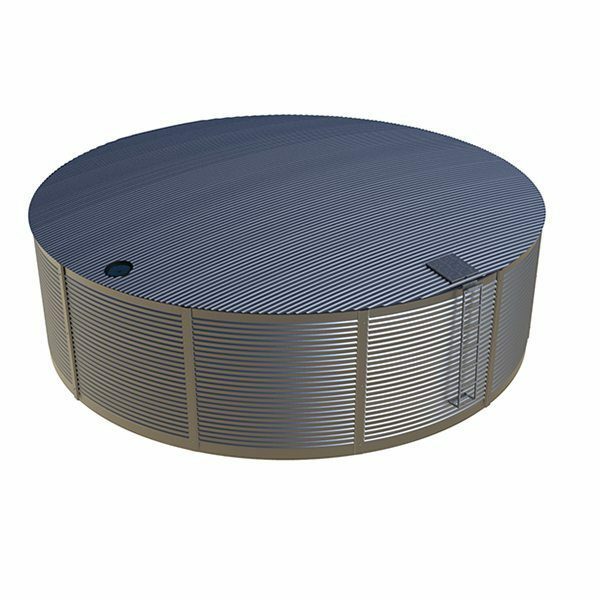 Larger water tanks are used in commercial situations such as water treatment facilities, storm water management systems and other areas that need to store and manage larger volumes of water. The ASL152 tank is a 152,000 litre tank and is ideal for these types of commercial operations including mine sites and local government operations. The Aqualine ASL152 is made from the proven, and highly corrosion resistant galvanised steel, this includes the walls, roof and roof trusses. 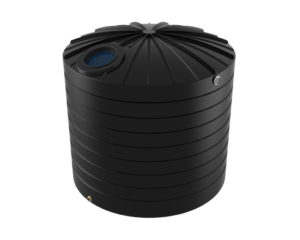 The liner is made from polyethylene and is designed specifically to hold water in a steel liner tank. The severe Australian climatic conditions is where this tank performs best. The ASL152 liner meets the AS/NZS4070 potable water standard which ensures the water to be stored is suitable for human consumption. This tank comes complete and when installation is finished, all you are waiting for is the water. 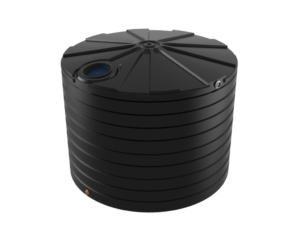 The tank comes with an external access ladder, Geotextile inner wall liner, lockable manhole, leaf strainer, 100mm overflow, 50mm outlet and ball valve. A range of Colourbond colours can be selected for this tank. 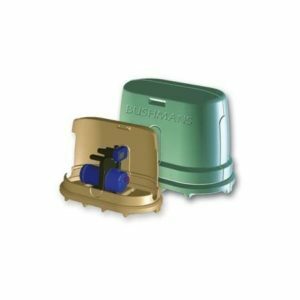 The tanks are assembled on site by Aqualine and all you have to do is prepare the site according to our base preparation guide then connect the tank to a water source and you are ready to go.